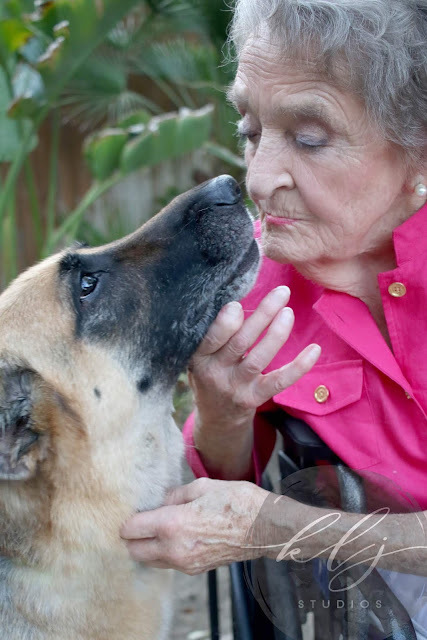 On Friday, July 13th, KLJ Studios Photography had the opportunity of photographing a pet portrait session of Rosemarie and Heidi, a beautiful German Shepherd and longtime friend of Rosemarie. Kelly Lynn Jordan was the lead photographer on this shoot. 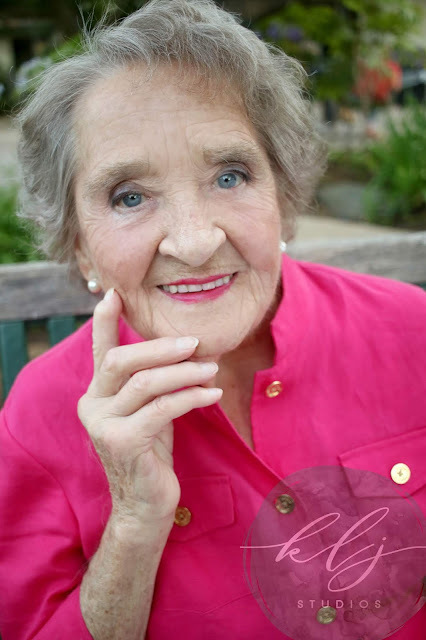 For this KLJ Studios Photography shoot we were on location at Rosemarie’s home in Woodland, California. Ute set up this photography session as a gift for her sister Rosemarie. The session included a bit of pampering for Rosemarie with hair and makeup from one of the members of the KLJ Beauty Studio team, Veronica Marshall. We were very pleased with the results. This session was particularly important because with the current living arrangements Rosemarie is unable to see Heidi on a regular basis. At KLJ Studios we like to include as many family members as possible whenever we do a photography session. We made sure to take photos of not only Heidi and Rosemarie, but also Rosemarie and her sister Ute. 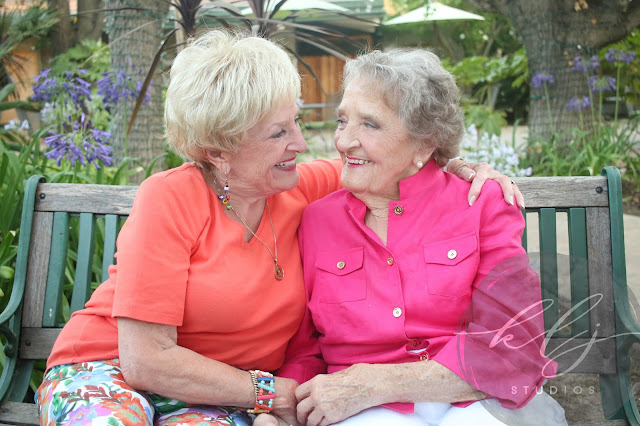 Through the duration of the photography session, we got to really discover how much Heidi means to Rosemarie, and we learned a bit of their history. 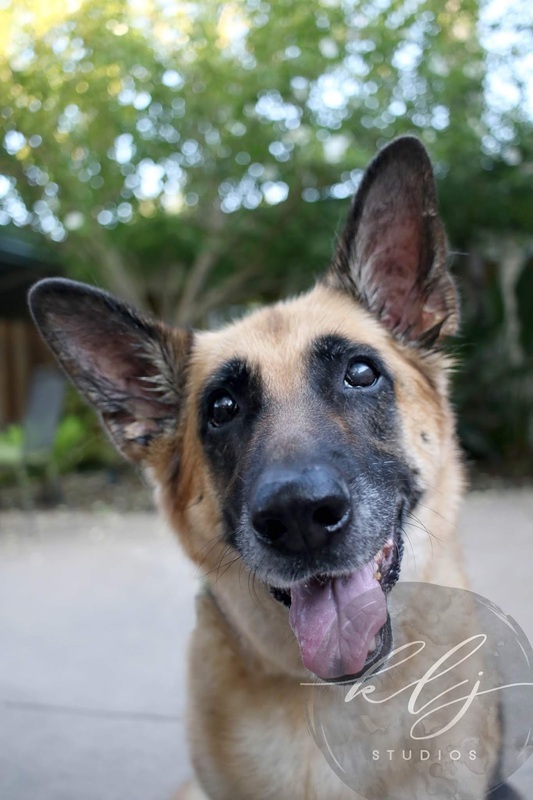 Heidi is a very well taken care of German Shepherd and is bilingual. Rosemarie speaks to Heidi in two separate languages: English and German. Rosemarie has been Heidi’s caretaker since she was the age of 8-months. Rosemarie told us that she made sure her German Shepherd, Heidi, always had the best of everything. Rosemarie used to hand-make all of Heidi’s meals from scratch with the best ingredients possible. Rosemarie loves Heidi very much and KLJ Studios was very much honored to have been selected to take pictures of these two best friends. KLJ Studios of Northern California, KLJ Photography Studio and KLJ Beauty Studio, is located in Yolo County at 424 1st Street in Historic Downtown Woodland, California. To inquire about our photography and beauty services in Norther California please contact our Northern California Studios at 530.723.5332, or send an email to [email protected]; please include your name, the best method for reaching you, and a message detailing your needs.